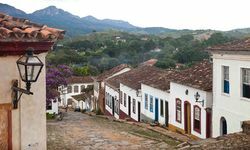 Between Salvador to the north and Rio to the south and inland from the coast lies the state of Minas Gerais, the heart of the gold mining activity in colonial Brazil during the 18th century. 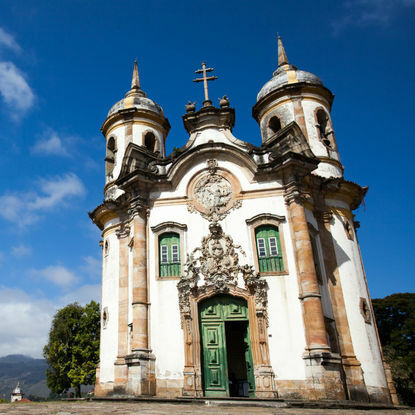 After the gold rush most of the region's cities were abandoned, leaving behind beautiful original architecture as well as some of the richest churches ever built in Latin America. 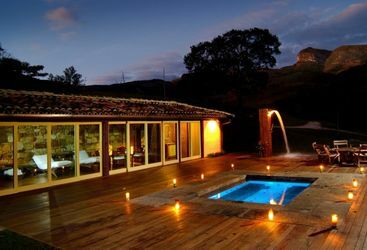 In addition to the history and the cities, the region has beautiful scenery; mountainous landscapes, rural villages and farms, rivers, lakes and waterfalls make for superb activities for visitors; from rock-climbing and abseiling to horse riding and paragliding. 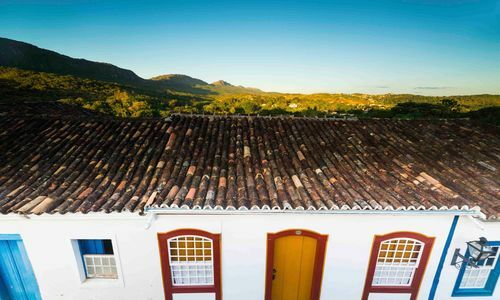 Ouro Preto's richness and status is testament to the importance of the gold and precious stones in Brazil's history and development. 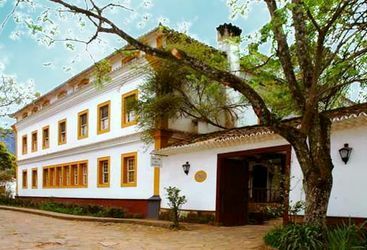 Tiradentes, home to the best hotel in the region, is similarly attractive and packed with cultural and historical interest; guided tours include the St. Anthony Church with its famous Sun Clock, and the Matriz Church, and it is an extremely pleasant town to wander around; a photographic opportunity at every corner. 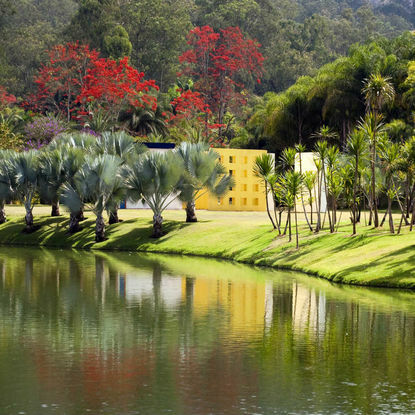 Make the pilgrimage to Inhotim, an artist's paradise created by mining tycoon, Bernardo de Mello Paz. 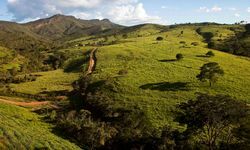 Witness the extraordinary scale of this sculpture park as you peruse 5,000 acres of botanical gardens and lush green countryside dotted with works by the likes of Doug Aitkens and Anish Kapoor. 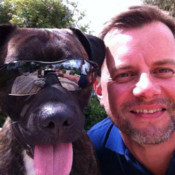 Not only will you see innovative art but also a bewildering array of flora, including over 1,000 species of palm trees. 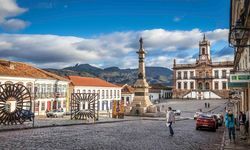 Visit Ouro Preto, one of the prettiest colonial towns in Minas Gerais, with a wealth of architecture virtually untouched since the mining era. 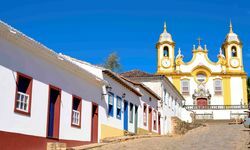 UNESCO-credited for its baroque splendour, stroll down its cobbled streets lined with attractive whitewashed mansions, gem shops and lavish churches. 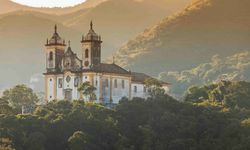 You'll visit a couple of colonial masterpieces such as the highly ornate St. Francis of Assisi Church, the opera house and the Virgin Mary of Carmel Church. 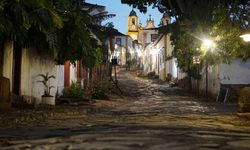 While Tiradentes may be on your list for history, its cobbled colonial streets are also an esteemed foodie mecca. 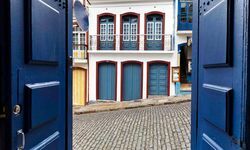 Visit this under-the-radar culinary capital during its August food festival where every year, world-class chefs flock to showcase their sensational culinary skills. 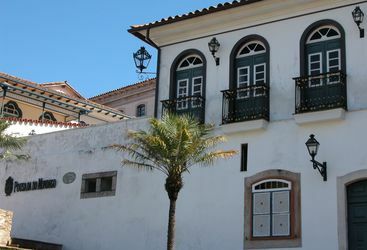 As well as phenomenal food, you can spend time mooching around the antique shops and charming boutiques. 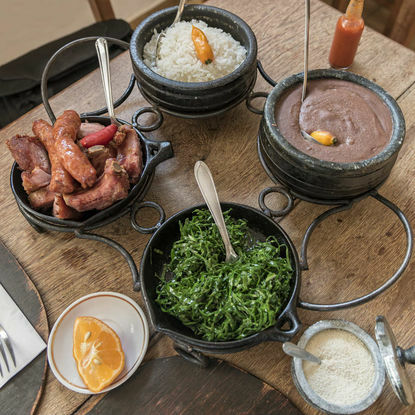 My highlight: The region is known primarily for its fascinating colonial history, but for art lovers the contemporary art museum, Inhotim, is unmissable. It boasts more than 500 contemporary works from over 100 artists from all over the world, and the works are housed in beautiful botanic gardens.